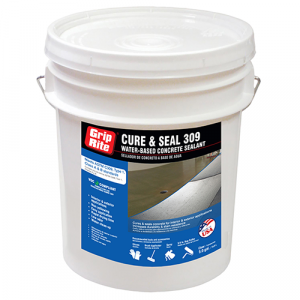 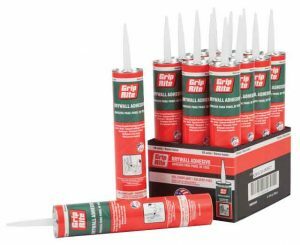 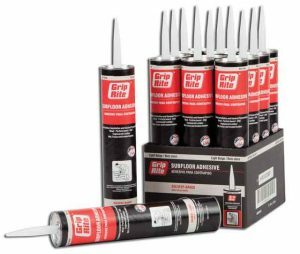 Grip-Rite® Cure & Seal 309 water-based concrete sealants are designed to cure, seal, and dust-proof freshly laid concrete, and increase durability and stain resistance of existing concrete surfaces. These products are non-yellowing, dry rapidly and meet ASTM C309 standards. 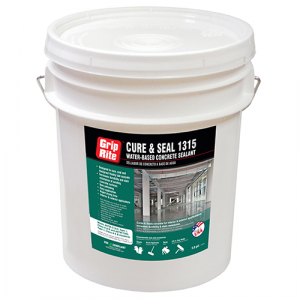 Clear sealant is suitable for interior/exterior use, and our new white sealant is formulated for exterior applications.